Join us at our headquarters in Miami for an exciting 2-day Mastery Workshop. Our team of experts will educate you on best practices for sales, marketing, and operations, plus share useful tactics and insights we use for our own brands. Gain a competitive advantage over your competition and walk away with a customized 1-page sales, marketing, and operations plan that you can implement immediately! Schedule a quick 10-minute call to reserve your spot. 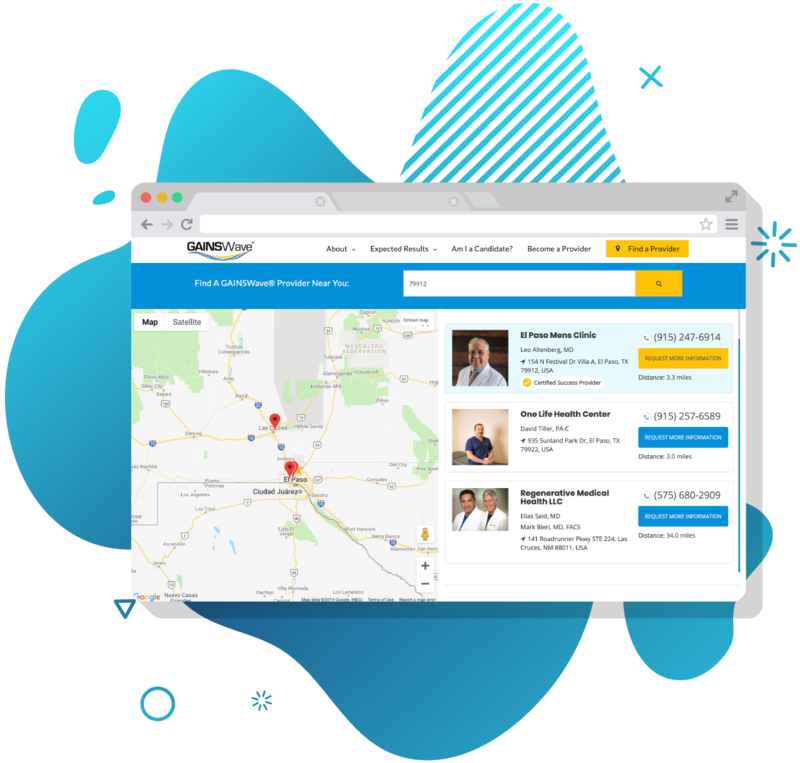 Upon completion of the workshop you will receive an Enhanced Listing in our Directory demonstrating your new aptitude and proficiency as a GAINSWave Certified Success Provider. Also, you will receive an exclusive invitation to participate in monthly success coaching sessions along with other opportunities to partner with us closer than ever before.